I believe that Burlington Telecom’s current financial situation is a concern for the City of Burlington’s economic health. The city already has so much on it’s plate, I don’t think that it needs the extra burden of trying to keep a risky upstart afloat in an extremely competitive industry such as telecommunications. As the telecommunications industry seems to be an ever-changing one with many players crossing into each other’s markets (increasing competition from other phone, traditional cable, satellite tv, wireless phone, and even internet companies). How can a small local firm be expected to continue making the huge investments needed to keep up and why is it necessary to the city’s future? 1. Burlington Telecom should repay the loan back to the city of Burlington. Burlington Telecom could then issue bonds to the public market and then use the money to both pay of the loan and continue their work. Then, Burlington Telecom could be spun off to become a completely private entity… perhaps even allow the current users of Burlington Telecom to take stakes in it to possibly become a COOP like City Market. 2. Alternatively, if Burlington Telecom must stay as part of the city government, they should meet their obligations as they agreed to. They should repay the loan, seek financing outside the city government and continue to build out within Burlington first. If they succeed there, then they could be given permission to expand their services beyond Burlington. If Burlington taxpayers or city employees/elected officials time are going to be used for the benefit of Burlington Telecom, then ALL residents of Burlington that are paying taxes to the benefit of BT should have access to BT’s services before residents of other towns do. It’s only fair. Either solution should require the risk to be shifted from the city government to outside private interests and most likely should involve an increase in the service rates that customers pay to allow Burlington Telecom to have some chance of being sustainable. 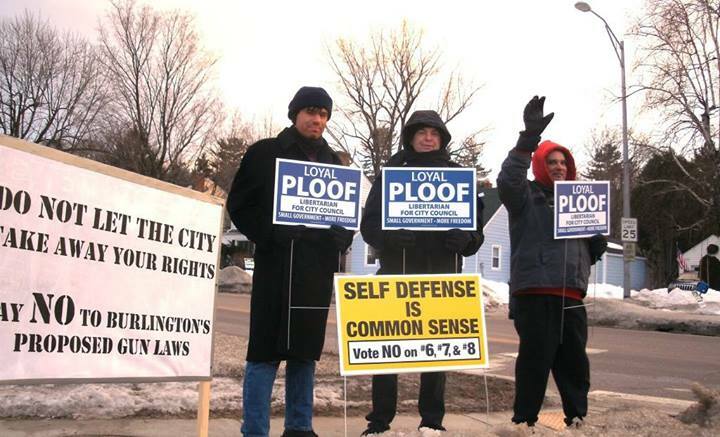 The official list of Burlington Candidates for the 2007 March election are now out. Click here for a full listing of all Burlington candidates running for city council, school commissioner and inspector of elections for each ward. 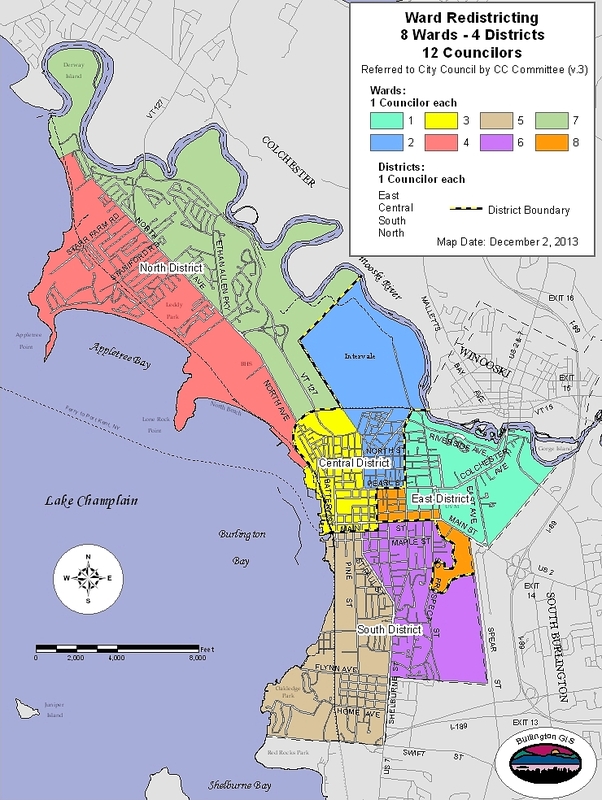 I setup some Burlington Forums where candidates/voters can discuss the candidates and issues facing voters by ward. Simply click here, register, then click on your ward and start posting! 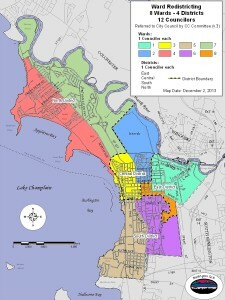 I hope this may be useful to Burlington Voters. Also, if you may be interested in moderating a ward, contact me to let me know that you are interested. Just a notice to let people know that the Vermont Libertarian Party is holding their next meeting in Burlington at the Fletcher Free Library in the Pickering Room on September 13th from 6-7pm. There will be candidate nominations and other party business discussed. Heavenly and I plan on attending… hope to see you there! Hardy Machia, our state party chair, has been working very hard to find good Libertarian candidates to run this year for Vermont state house. The goal is to get 10, he has already found 8 interested candidates. Good job! Hardy has been trying hard to located some good candidates in Burlington. He wanted me to run this year, but at this time, I don’t feel I can. Today, we met with Chris Haessly, who’s a progressive who’s open to the possibility of running as a fusion candidate, where he would be running as a Progressive-Libertarian. We’ve known him for a while now and I respect him and feel he’s a committed activist for causes he believes in, but after discussing the possibility it was obvious to most of us that we just have different principlies and ideology that doesn’t fit. Haessly strongly believes that many important services in life are far to important to be left to the free-market and we believe that many important services are far too important to be left to the governement. Haessly believes in things like single-payer universal healthcare, government-run affordable housing, mandatory liveable wages, stronger public education, strong zoning and code enforcement, more government-run services such as Burlington Telecom, along with increased taxation. These are the kind of things that as Libertarians, we fear very much. I feel it just wouldn’t make sense for Haessly to run with a Libertarian label. However, we would be very happy to work with Haessly on any specific issue that we all agree on as we did with the some Greens and Republicans on the Fluoride issue. I think its just good strategy for members of different parties to collaborate on issues where they do agree. Please contact me if you have a passion for liberty and have an interest in running for something in Burlington as a Libertarian or fusion candidate. If elsewhere in Vermont contact Hardy Machia. LTE Regarding Sales Tax Published! Today, my letter to the editor regarding the Burlington Local Option Sales Tax proposal was published in the Burlington Free Press on January 9, 2006. To view it, please click here or if the link doesn’t work, click here for a copy of it on this site. The Burlington Libertarian Party has formed! We are proud to announce the formation of Burlington Libertarian Party! Local Burlington issues were discussed and elections were held. The state executive committee held their meeting after the Burlington meeting.